President Muhammadu Buhari on Friday, explained why he chose to observe Jumaat prayers at the Presidential Villa and not the National Mosque in Abuja. According to him, this is to prevent the constraints and inconveniences presidential movements may cause to residents of the Federal Capital Territory (FCT). 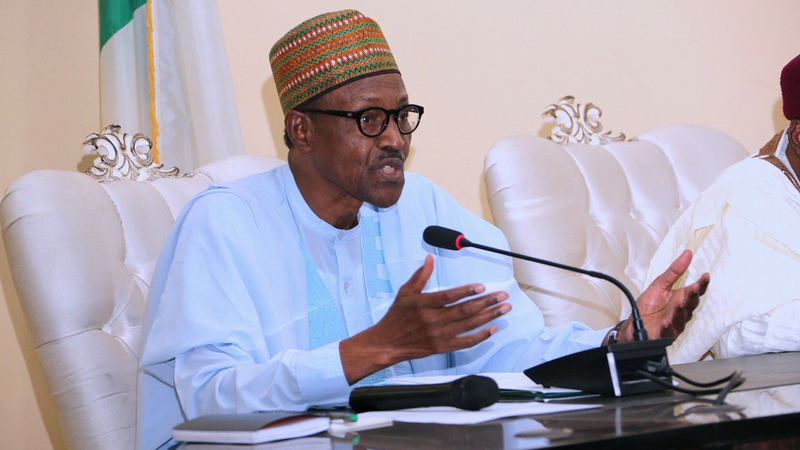 Buhari stated this while responding to a request by a delegation of Imams and Senior Islamic Scholars from all States of the Federation and the Federal Capital Territory led by Professor Shehu Galadanci, the Murshid, National Mosque. “Regarding your request for me to be attending Jumaat prayers in the National Mosque, I implore you to note that I personally started observing Jumaat prayers in the State House in order to reduce hardships which people may pass through,” he was quoted as saying in a statement by his Special Adviser on Media and Publicity, Mr. Femi Adesina.